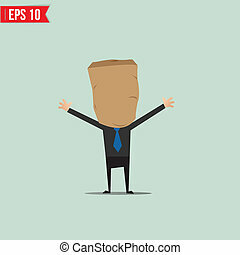 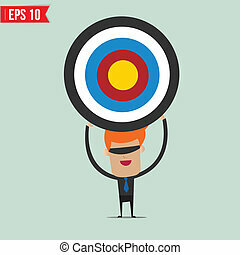 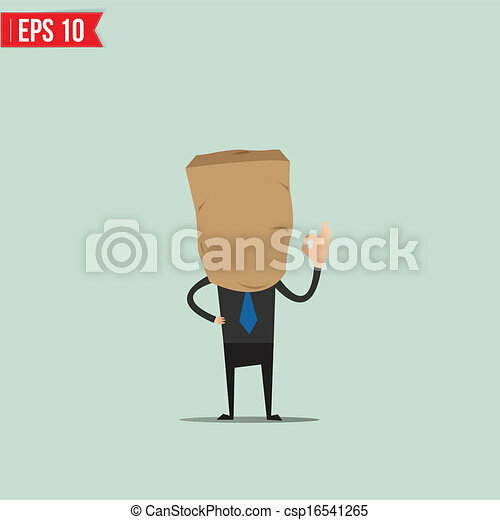 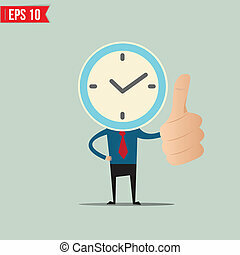 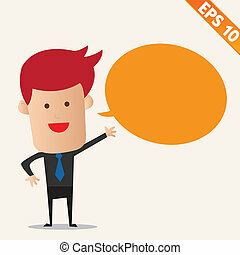 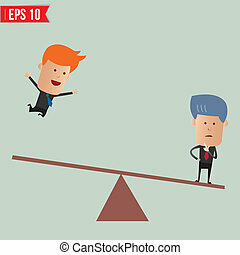 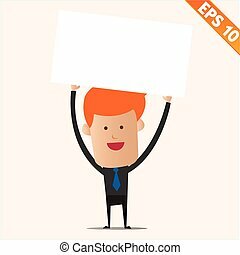 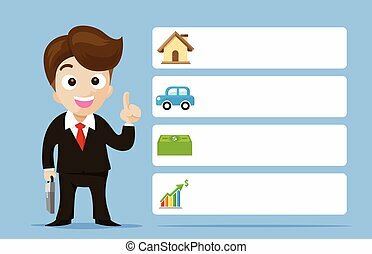 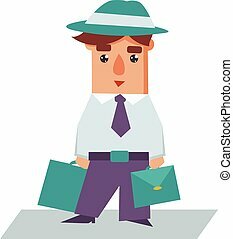 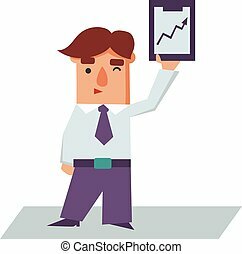 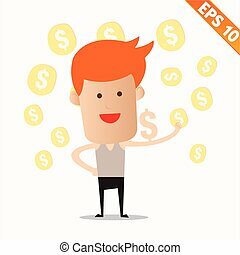 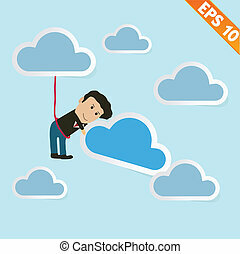 Cartoon business man with clock face - vector illustration - eps10. 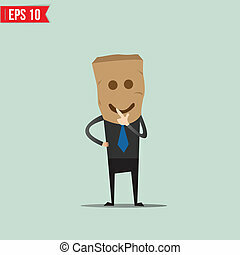 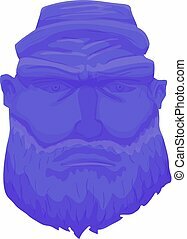 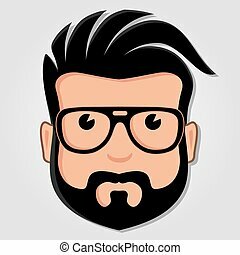 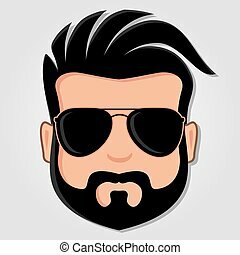 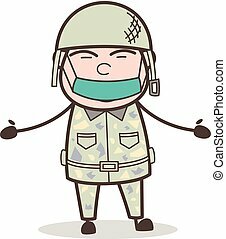 Man Cartoon Face with Glasses. Vector illustration.